AccessoriesTrec Pas nylonowy szeroki Czarny - 1 szt. Trec Pas nylonowy szeroki Czarny - 1 szt. 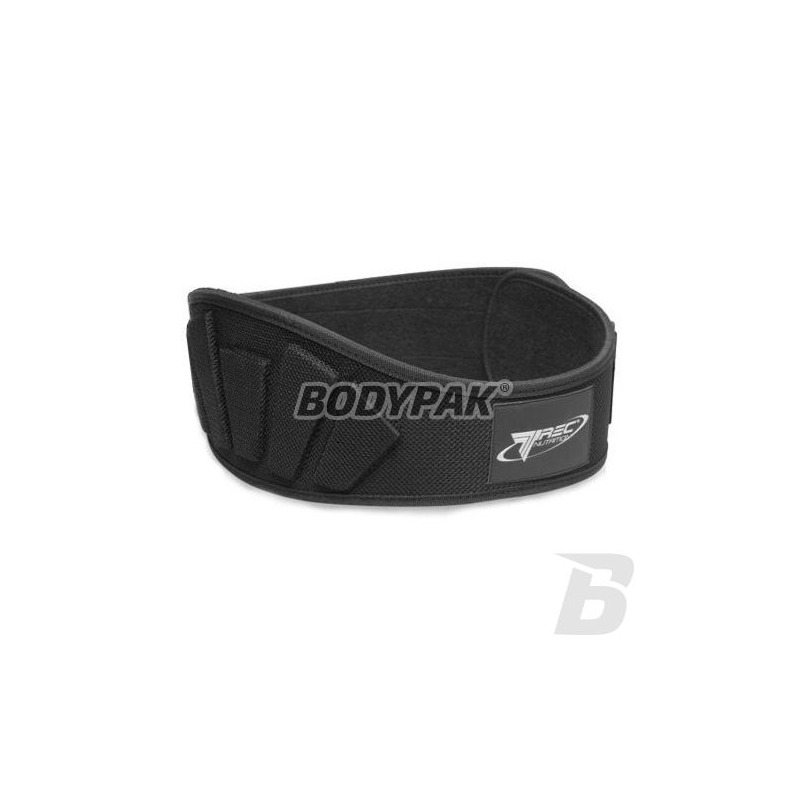 Nylon strap is designed for people exercising at the gym with a free weight (barbells, dumbbells) repeatedly during such exercises comes to overload, which is dangerous to health. Use belt protect our spine and in particular the most vulnerable section of the spine. 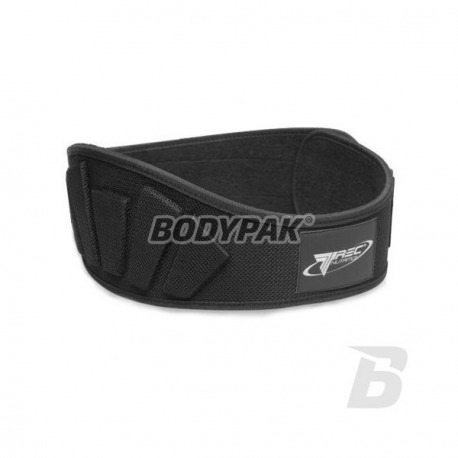 High-quality nylon protective belt for professional training. Its anatomical shape, expanding on the back of well helps maintain correct posture during heavy exercise with a barbell and weights. Special embroidery in the lumbar region even better stabilize the lower back, protecting him from dangerous consequences overloads. The belt is fastened with broad and strong Velcro on the side of attractive logo TREC NUTRITION. Belts training, the next second professional tool hooks each person exerciser, which depends on the development of strength and muscle mass. Expected wrist facilitate execution of such exercises like pull-up on the stick, lifting weights, pull on your statement, dead strings like.